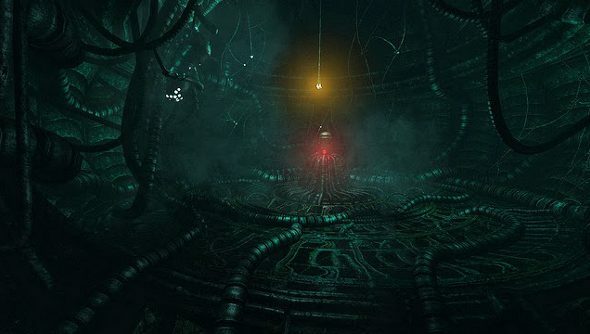 Since Frictional Games released Amnesia: The Dark Descent in 2010, we’ve known that the studio has been hard at work on SOMA, another freakishly disturbing horror game set in space. 2015 is finally the year it releases, but for an indie game that’s an incredibly long gestation period. The length has been down to the game’s core features being “crazy hard” to create, according to the game’s creative director. SOMA should be ready for release later this year. Hopefully it will be the revitalising experience that Amnesia was in 2010.